Greetings to all Participating Contractors in the SoCalGas® Energy Upgrade California® Home Upgrade Program. As California temperatures begin to heat up, please contact your account management team for any support you need due to increased business. We are excited to see contractors participate in the SoCalGas Only program as we continue the Program into 2019! As of now, 71% of the SoCalGas Only program incentive budget is remaining. Budget updates are scheduled to go out bi-monthly unless stated otherwise. Please contact your account managers to see how you can take advantage of the remaining incentive budget. 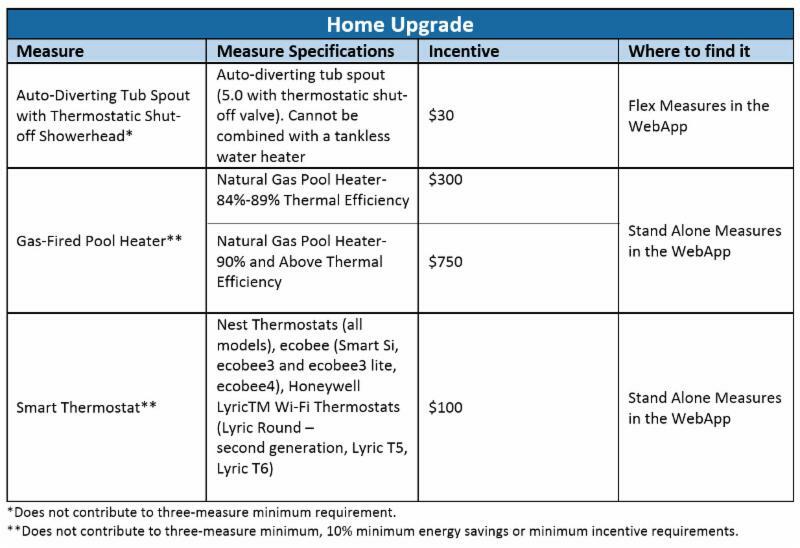 Three new measures are available in SoCalGas Home Upgrade. Be on the lookout for updated Info Sheets and Incentive Applications. New incentive calculators are now available on the contractor website. Measure savings were updated to reflect new/more accurate savings and were also updated to reflect any code changes. Please let your account manager know if you have any questions. SoCalGas' updated Contractor Participation Agreement is now available on the contractor website and can also be found here. This document must be signed and returned to account managers in order to remain active in the program. Please ask your account management if you have any questions about any changes. To ensure that ineligible projects do not tie up reserved incentive funds, the program will continue instituting a 90-day project cancellation policy. If a project has not been completed within 90 days from the project reservation date, the project is subject to cancellation by the program. Participating Contractors at risk of getting their projects cancelled will be notified well ahead of time so that they are able to take action to prevent cancellation. Please contact your Account Manager if you have any questions or concerns about any at-risk projects. The Residential Energy Efficiency Loan (REEL) program is gearing up for a big summer with GoGreen Financing. In coordination with investor-owned utilities including SCE and SoCalGas, the program will launch new contractor resources to help REEL Participating Contractors market their business and sell larger projects with statewide energy efficiency financing. The contractor resources include a new program flyer, information on financing, talking points and more. With REEL financing and Home Upgrade rebates, more customers can afford the upgrades they want, and your team can sell larger projects. The new REEL resources coordinate with the recently launched GoGreen Financing brand and website, and the summer 2018 online advertising campaign. The online ads drive homeowners to visit the GoGreen Financing website, where they can select a lender and find a REEL Participating Contractor. Plus: As of June 1, two new regional lenders have joined the REEL program: Eagle Community Credit Union serving Orange County, and Pasadena Service Federal Credit Union serving the greater San Gabriel Valley. Join us at a meet & greet event to learn more! Don't miss out on this summer's marketing opportunities. Sign up today. Visit the GoGreenFinancing.com/residentialcontractors to fill out an application and complete the 1-hour program training online, anytime. Or, contact the REEL Contractor Support team at 1-800-484-0109 or REEL@frontierenergy.com. Thank you to all of the Participating Contractors in the Southern California Edison (SCE) Energy Upgrade California® Home Upgrade Program who attended the May Technical Training Workshop! 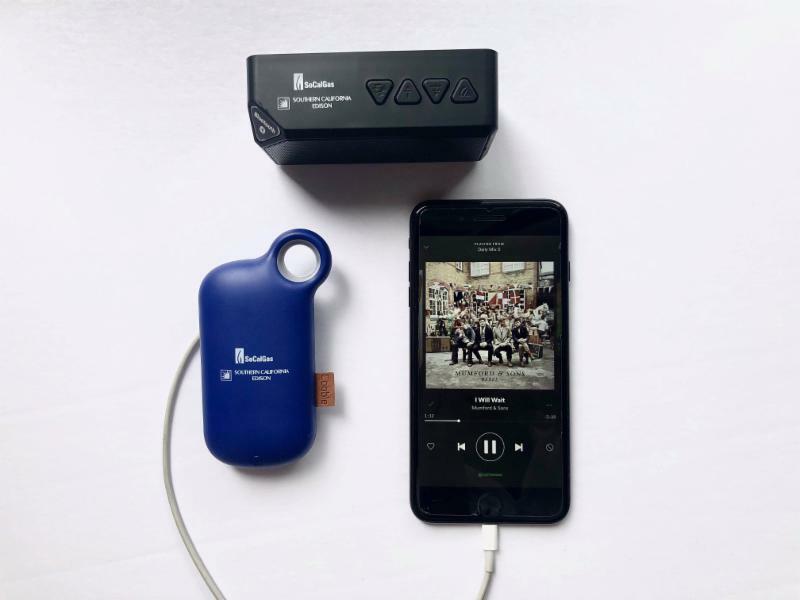 For those of you who were not able to attend, please reach out to your account manager to grab a swag bag containing a Bluetooth speaker and portable device charger. In this newsletter, you will find important updates only for the SCE/SoCalGas Territory. Please reach out to your account management team if you have any questions. 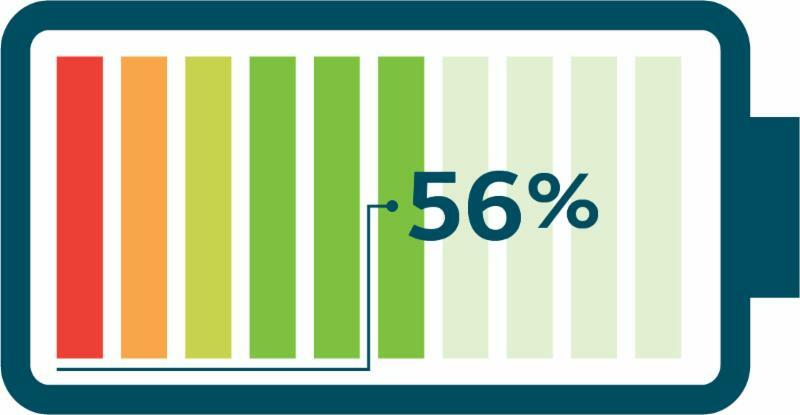 As of now, 56% of the SCE program incentive budget is remaining. Budget updates are scheduled to go out twice a month unless stated otherwise. Please contact your account managers to see how you can take advantage of the remaining incentive budget. The last day to reserve projects in the SoCalEdison/SoCalGas territory will be August 31, 2018 by 6 p.m. PST unless program funds are exhausted beforehand. It is imperative that you reserve your projects, receive confirmation as soon as possible, and before you begin construction to protect your company from liability. This will help maintain your good reputation with your customers. The last day to post-retrofit submit projects in this territory will be October 31, 2018 by 6 p.m. PST. All reservations for projects in the SCE/SoCalGas service territory must be submitted by August 31, 2018 by 6 p.m. PST unless program funds are exhausted beforehand. In order to receive an incentive, all projects reserved by August 31, 2018 must be post-retrofit submitted with all required documentation by October 21, 2018. New incentive calculators are now available on the contractor website. Measure savings were updated to reflect new code changes and more accurate savings. Please let your account manager know if you have any questions. The latest updated Contractor Participation Agreement is now available on the contractor website and can also be found here. This document must be signed and returned to account managers in order to remain active in the program. Please ask your account management team if you have questions about any changes. If a project is being financed, please make sure to indicate this during the post-retrofit process in the WebApp drop down menu. Meet the New GoGreen Financing - Plus: Two New Lenders!